Grab your sonic screwdriver and get ready to jump into a great new game – Doctor Who Infinity. 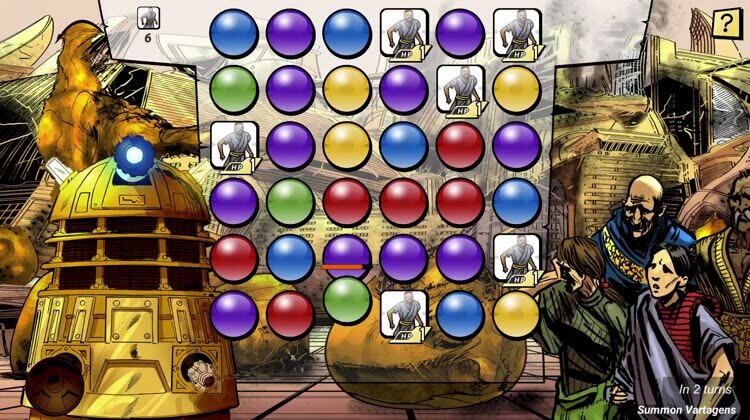 Fans of the wildly popular British sci-fi series should definitely be excited to hear that the unique puzzle game features a different Doctor from eras of the show and other characters like Missy, Jo Grant, and others. The original stories are written by a major Doctor Who author and brought to life by comic book artists. Along with the story, you’ll be tackling puzzles that change from level to level and become increasingly more difficult. 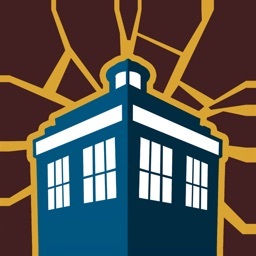 Doctor Who Infinity is designed for the iPhone and all iPad models. It can be downloaded now on the App Store for free. You can play the introductory arc of the first story and intros of all other stories released on the platform. The complete stories can be unlocked with in-app purchases. Six stories are promised by the end of 2018. The fun new game combines a puzzler along with great stories from the hugely popular British sci-fi franchise. Previous article10 best Star Trek apps in celebration of its anniversary!